It’s commonly assumed that, when a mortgagor (mortgage borrower) can no longer make payments to the mortgagee (mortgage lender), a formal foreclosure process ensues that ends with the mortgagor selling the property in order to recoup the value of the initial investment. 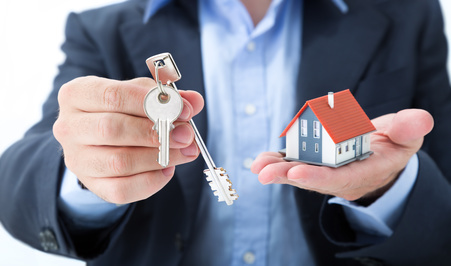 However, as with many issues surrounding real-estate law, things are not necessarily that simple, which is why it’s always wise to seek legal advice from a qualified real-estate lawyer in Richmond Hill, Ontario, the GTA, or anywhere else in Canada. 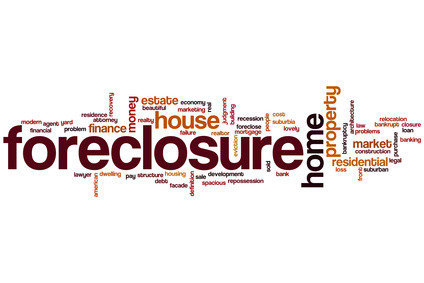 First, the formal process of foreclosure is in fact a very regulated one involving sometimes complex procedures that sometimes have to be repeated again if each step isn’t followed carefully. Again, there is no substitute for qualified legal help in the real-estate field. On the other hand, there are alternatives to foreclosure. One of these alternatives is known as a power of sale. Unlike foreclosure, in which the property ends up being owned by the mortgagee, who can then sell it to recoup the initial investment, a power of sale doesn’t involve a change of ownership until the final sale is made. For both a foreclosure and power of sale, the mortgagee essentially holds most of the cards in the process and benefits directly from the sale of the property. However, one of the potential advantages of a power of sale is that it can be a much simpler process that avoids much of the complexity of a formal foreclosure process. As with most issues surrounding real-estate law in Richmond Hill, the GTA and beyond, do-it-yourself legal advice is not advised. Only qualified lawyers in the field of foreclosures, closings, etc., allow you to choose the best options available for you specific legal situation. If you need a professional real-estate lawyer in Richmond Hill, the Greater Toronto Area (GTA), Ontario, or anywhere else in Canada, please phone us here at Hosseini Law Firm (HLF) for a 15 minute free consultation: 416-628-4635, or please use the contact form provided on this page. Thank you.